The flip side of the coin to inviting them with love, is pushing them away from Salaat. I cringe whenever i remember how i was with my younger sisters on one of the first salaats they prayed after they became baaligh. I had assured mum that as big sister, i could handle it. 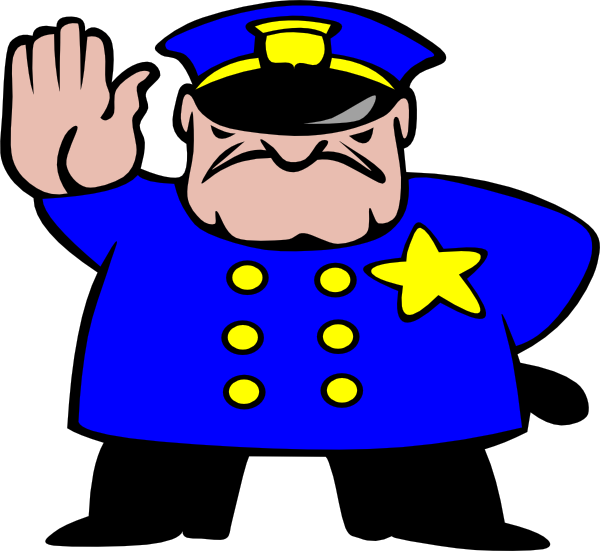 But to put it simply, i was the Salaat Police – and it was NOT pretty. I think i must have stopped them at least 10 times saying they had not recited ‘that’ with good makhraj, or not done ‘this’ action correctly. In short, however well-meaning, i’m sure i put them off big time – thank God my mum stepped in again when she did! With all the previous suggestions such as jamaat namaaz, duas after Salaat, etc, it is important to remember NOT to force or become overbearing. Marhum Ayatullah Behjat, one of the greatest spiritual masters of our time, used to say that his father told him to only carry out the wajib actions of prayer as a child and young adult, but despite that he was able to attain extremely high levels of spirituality in his prayers. Indeed, even in Qom, the jamaat prayers are done at quite a fast pace…this is simply to cater for everyone and not to put them off coming to pray at the mosque!